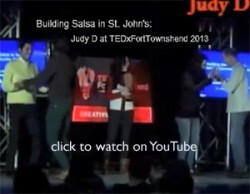 If you have questions or comments about Salsa in St. John’s please send an email to judy.salsa”AT”gmail.com or stacymfowler”AT”gmail.com and we’ll do our best to answer within 24hours! Please note: Due to occasional spam issues, any comments you make on our website will not appear on the site immediately. Therefore it is best to email one of us directly with any questions. We don’t have a dedicated phone number specifically for the Salsa in St. John’s community group (yet! 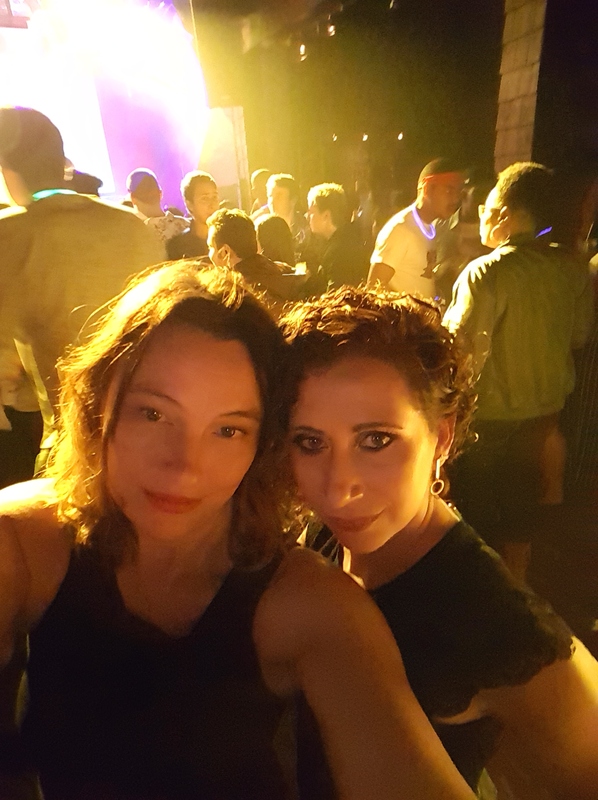 ), but please see the “Our Instructors” page for a list of instructors and dance schools offering salsa and/or Latin dance! Hi I was considering giving my mother in law a certificate for salsa lessons as her Christmas gift. Would you be having classes in the early New Year? Hi, there should be some news soon about salsa lessons with Bailamos St. John’s starting in January. I’ll post it here on the website when the instructors get all the details to me. You can also contact them directly via email bailamosstjohns”AT”gmail.com to ask questions, and be added to their email list for updates.